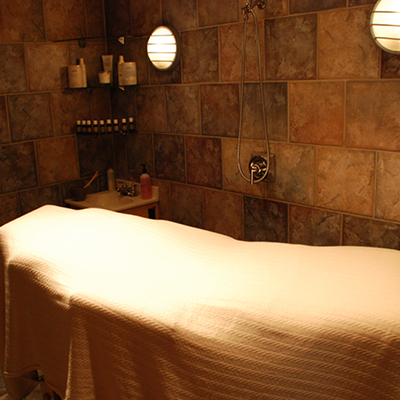 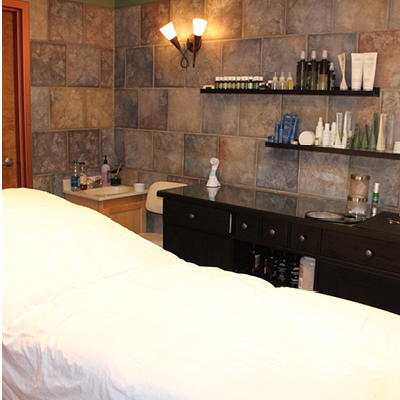 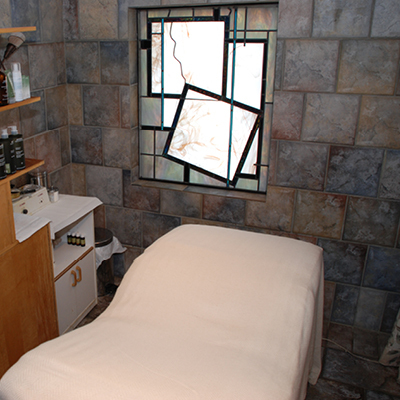 John Robert’s Spa is a hidden treasure in the idyllic Solon community. 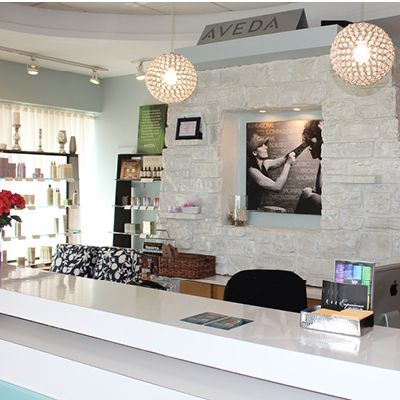 Voted the #2 Suburb of Cleveland, Solon is one of the fastest growing suburbs in the Midwest and has fostered an arts & culture-based community that is filled with talent and creativity… perfect for a full-service salon with a passionate staff! 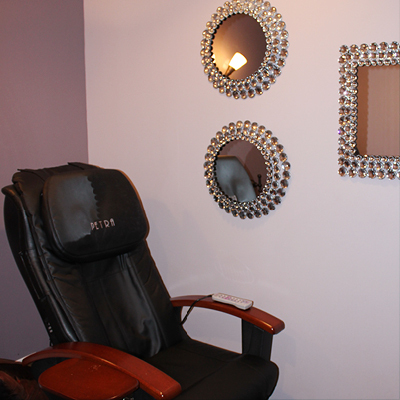 Once you’ve made your appointment, check the schedule of the Solon Center for the Arts Studios. 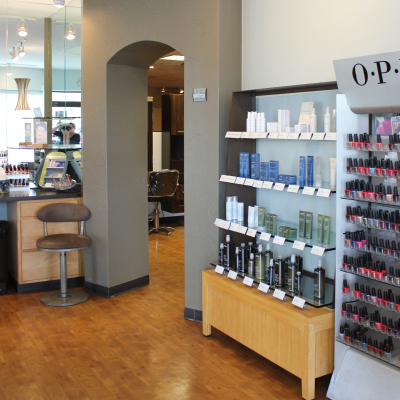 Located just down the street from the salon, the Solon Center for the Arts Studio often has open house sessions, as well as classes in Zumba, hip-hop and modern dance, and more!